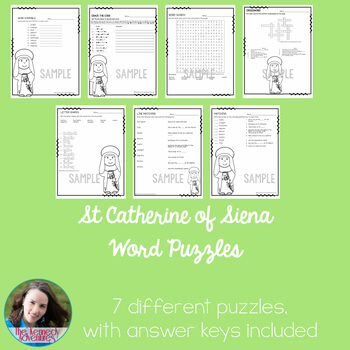 Saint Catherine of Siena Word Puzzles - The Kennedy Adventures! 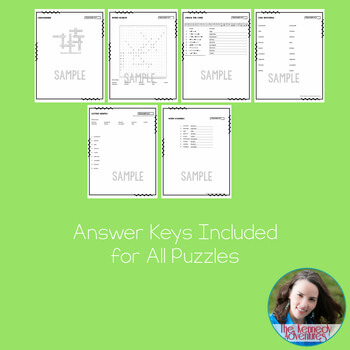 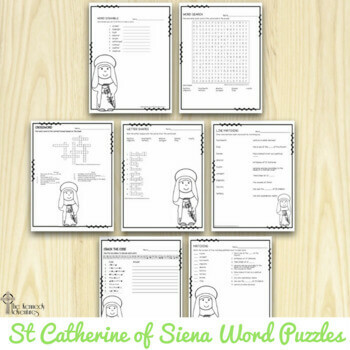 Sharpen your students knowledge of their Catholic faith with these Saint Catherine of Siena Word Puzzles. 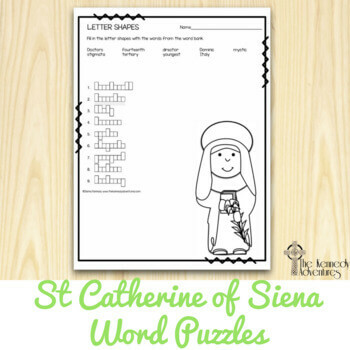 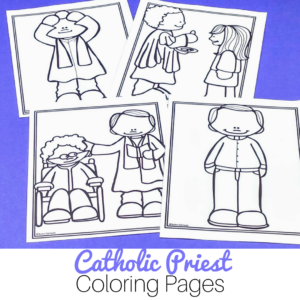 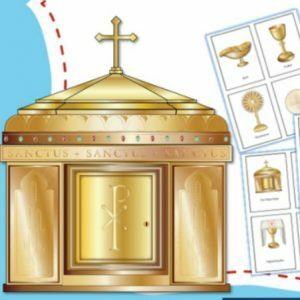 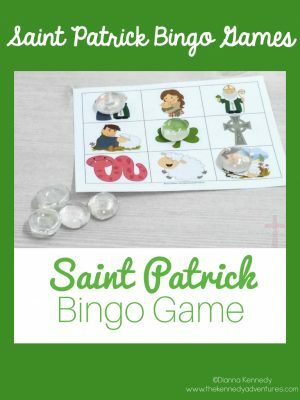 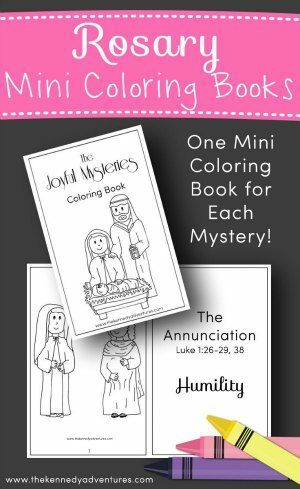 These no prep worksheets are simple activities to keep children engaged while learning about St Catherine.